The 2019 Weaver Wander will take place on Saturday, 18th May 2019 and will comprise 2 routes, each of 70 miles, through the local countryside and an optional shorter route of around 40 miles in length. This year, the registration and start will take place at Nantwich Football Club, off Waterlode, Nantwich and the destination will be Hankelow Hall in Hankelow. We now have over 100 cars entered in to this year’s Weaver Wander, but not to worry – we have room for over 200 cars! 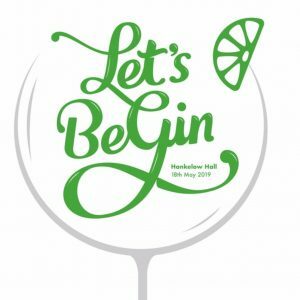 is an exciting new charity event coming to Hankelow Hall. Kicking off at 2pm., we have the Weaver Wander car show followed by a variety of live performers, which will see us through to the evening. 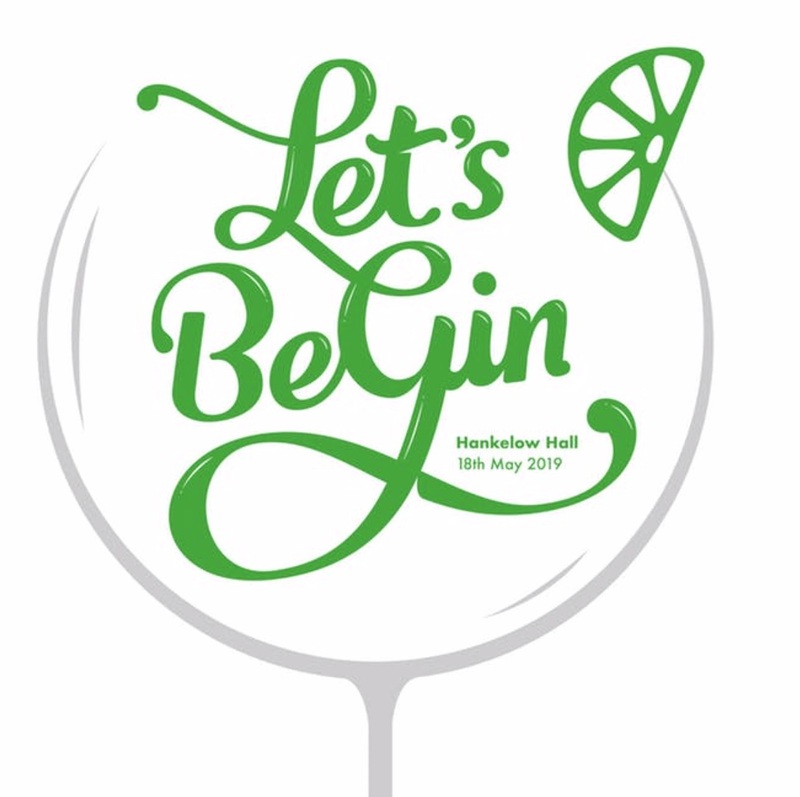 This exclusive event will be held in a luxury ‘Tipi’ at Hankelow Hall, where you will be able to enjoy delicious pizzas, street food and an amazing gin bar! – not to be missed by the ‘navigators’ anyway! 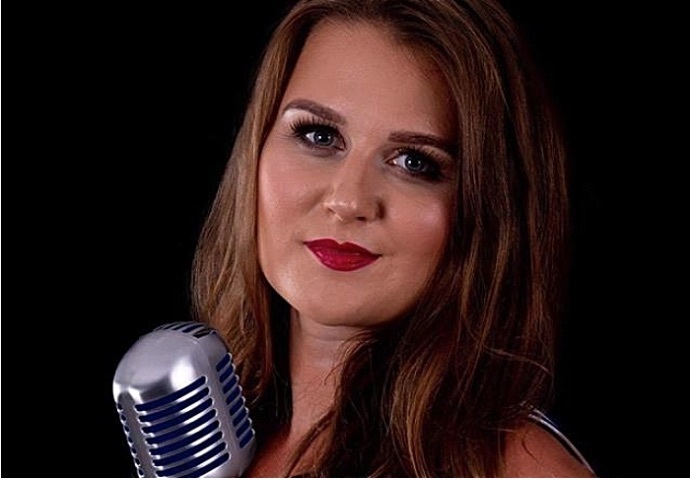 South Cheshire singer Megan Lee will be singing at Hankelow Hall. 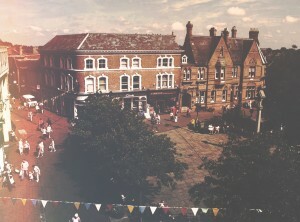 Megan, who recently released an album with words and music festival director Nigel Stonier, is an acclaimed singer known throughout Cheshire and the North West. She is a versatile interpreter of songs by artists ranging from Peggy Lee and Etta James to Adele. The Salt City Jazzmen will also be entertaining us from 4 to 5pm. 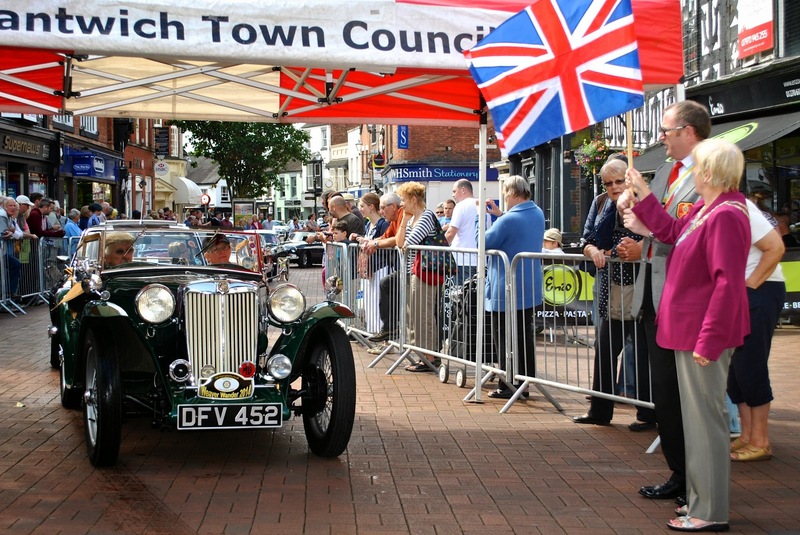 We have been asked if there are any entry restrictions on cars, particularly with regard to the definition of ‘Classic’. We don’t define the category of ‘Classic’ &, as far as we’re concerned, you decide whether your car is ‘Classic’. Last year we had quite a few ‘2018’ registered cars & we do expect a number of ‘2019’ cars this year – you’re all very welcome. We’ve also been asked if motor bikes are acceptable – definitely ‘yes’, particularly if they are older machines. Lifebox International provides the tools, training and partnerships needed to make surgery safer for every patient on a global scale. RFU Injured Players Foundation is England Rugby’s Official Charity and supports and protects the rugby family. The Club also supported the Crewe and Nantwich Mayoral Charities including CLIMB & Homelessness Charities; Nantwich Museum & Macmillan Cancer. 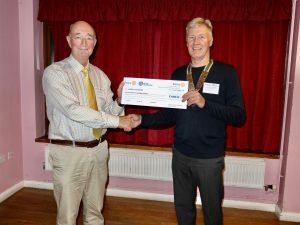 Cheques were presented to the various attending organisations or representatives by our current President Sandy Cowen. Double-clicking the appropriate photo, which will cause the photo to be ‘selected’ as a larger image. For Microsoft computers, right-click the image and use the appropriate menu instruction to down load the photo. For Apple computers, hold the ‘control’ key down and single click the photo. Then use the appropriate menu instruction to down load the photo. Our thanks to Paul Compton of Nantwich Events Photography for covering the event on Saturday, 27th May in Nantwich & to William Epps for the photos at Gawsworth Hall and, also, to Daniel Grice of Cheshire Technology Solutions for the incorporation of the images on the web site.